As an appliance that is supposed to keep your home warm, it would be quite a shock to discover that your furnace is blowing cold air. After all, if cool temperatures were what you were aiming for, chances are you would have turned the heat off all together. But like all else, furnaces aren’t perfect, and the opportunity for mishaps to occur is lingering at all times. Insufficient Fuel – In order to produce heat, all furnaces need some type of fuel. If there isn’t any available (or if there is but it is being blocked), your furnace will only blow cold air since there is nothing to trigger its sense of heat. Dirty Filter – Dirty and/or clogged filters are often the cause of many furnace malfunctions. Depending on the type and condition of your furnace, your cold air could be a result of your filter disrupting air flow. Damaged Ducts – If your duct work is compromised in any sense, cold air can make its way into your system. Even if warm air is being produced, when it mixes with cold air it could emit an unfavorable temperature. Have you started to notice that your home doesn’t feel as warm as the thermostat says it should be? If you suspect that your furnace is not performing properly, it’s time to give the experts at Airtech of Stamford a call. Our technicians are available 24 hours a day to assist you with all of your heating needs. To schedule an appointment for service, please give us a call at (203) 323-3959 at any time. Posted on January 30, 2015 Author Airtech of Stamford Inc.Categories Airtech of Stamford, furnace, Furnace Troubleshooting, heat repair in Stamford, Heating Company Greenwich, Heating Contractor in Connecticut, Uncategorized, Why Is My Furnace Blowing Cold AirLeave a comment on Why Is My Furnace Blowing Cold Air? My Furnace Stopped Working, Now What? During the height of the winter, the last thing homeowners want is for their furnace to malfunction unexpectedly. However, though they may take every measure necessary to keep heat flowing throughout their home, emergency situations like this arise time and time again each year. 1. Your Thermostat’s Setting: Although it sounds obvious that your thermostat should be set to “heat,” many times an improperly set thermostat is the reason why furnaces stop unexpectedly. 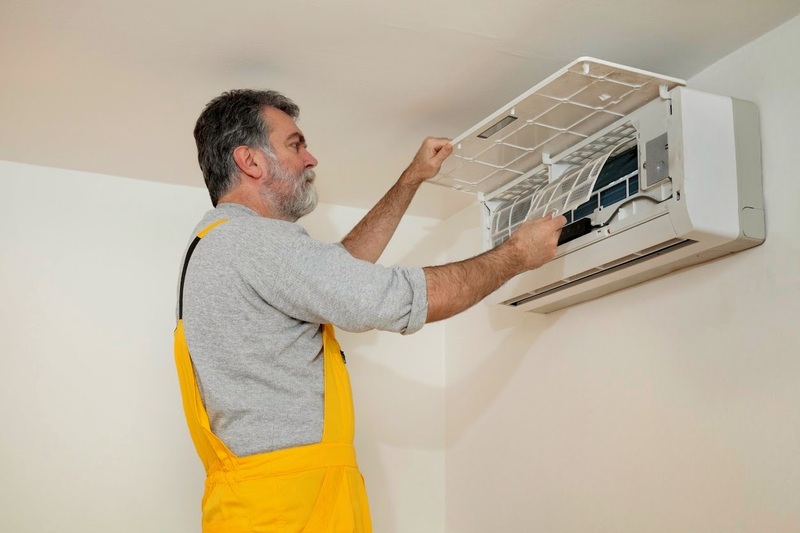 Even when you know it has been set to heat since the beginning of the season, it isn’t uncommon for the switch to be flipped accidentally when performing household chores or simply just by walking by. 2. 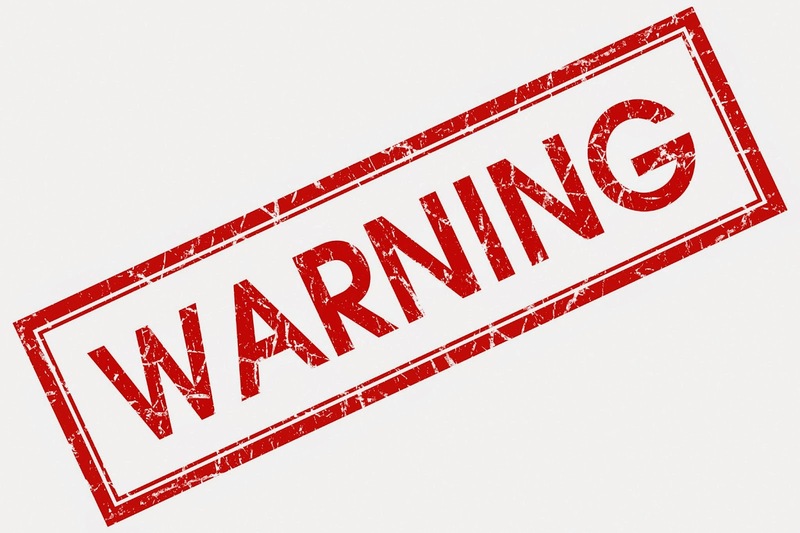 Your Furnace’s Filter: When your furnace stops without warning, filter related incidents are extremely common. If your filter hasn’t been cleaned or changed in the last month or so, it’s possible that too much dirt or debris has been trapped, which limits airflow and hurts your furnace’s ability to perform. 3. The Batteries: If your thermostat is powered by batteries, there is a good possibility that they need to be changed. Although your thermostat should give you some warning when the batteries are running low, it’s not unusual to miss this signal before it’s too late. 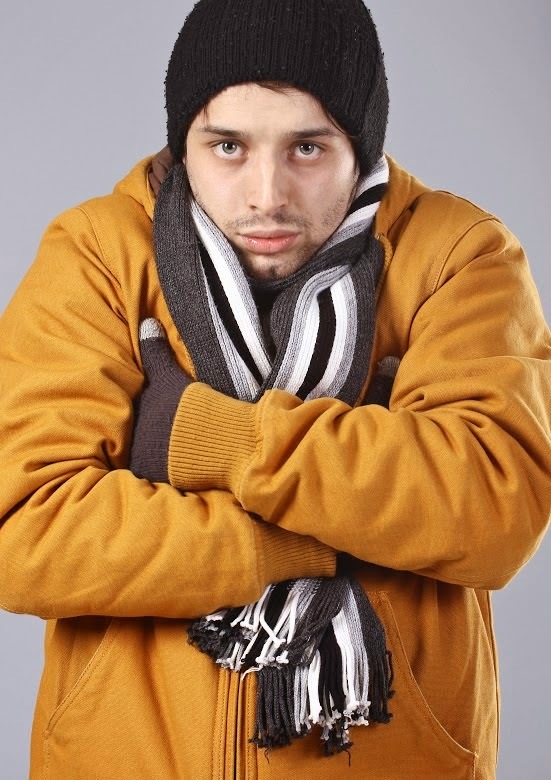 For additional furnace troubleshooting tips, click here. If quick DIY fixes aren’t enough to get your furnace back on its feet, then it’s time to get in touch with a professional. That’s where we come in! Here at Airtech of Stamford, we are HVAC experts that specialize in residential heating. From furnace repairs to replacement, maintenance and more, our technicians can do it all! And the best part is, we offer 24 hour emergency service so that you’re not left without heat for too long. For more information on how we can help or to schedule an appointment for service, please visit us on our website or contact us at (203) 323-3959. Posted on December 30, 2014 Author Airtech of Stamford Inc.Categories Airtech of Stamford, furnace, furnace troubleshooting tips, heat repair in Stamford, Heating Company Greenwich, Home Heating in Connecticut, how to fix your furnace, Stamford CT, UncategorizedLeave a comment on My Furnace Stopped Working, Now What?